PictoChat Stage. 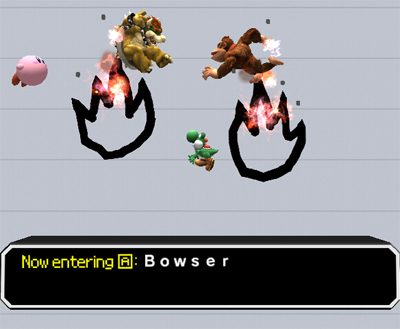 The DS chat function becomes a fighting stage for Super Smash Bros. Brawl. Wallpaper and background images in the Nintendo DS club tagged: super smash bros. brawl stage nintendo ds pictochat.